For directions to our 123-acre campus in Newtown Square, please use the map to the left. You may also download the maps below. Questions? Contact us here. 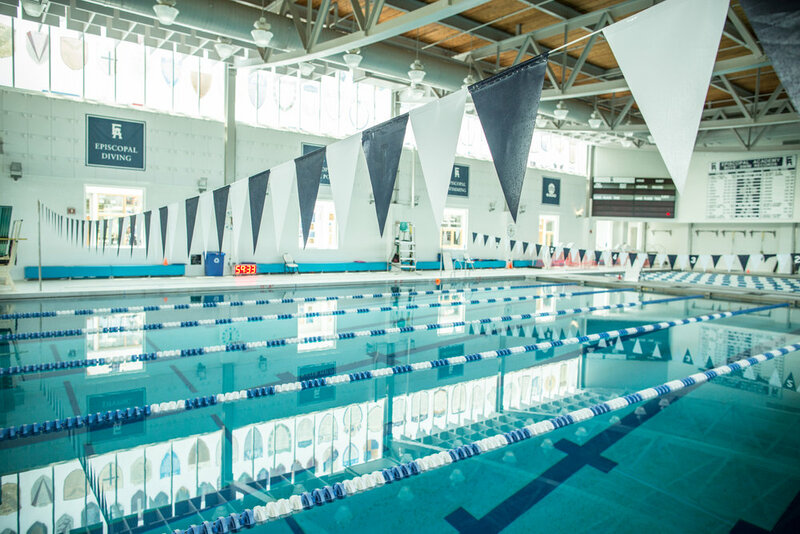 The Burke Natatorium includes a six-lane, 35-meter pool with seating for 250 spectators. It has two movable bulkheads that are flexible enough for water polo, swimming, diving, and instructing young children. 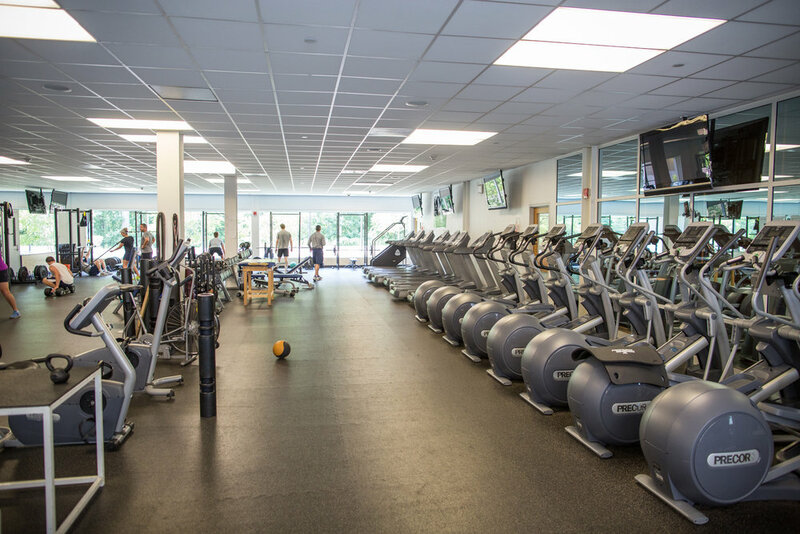 The 4,000 square foot fitness center is home to state-of-the-art strength and conditioning equipment. 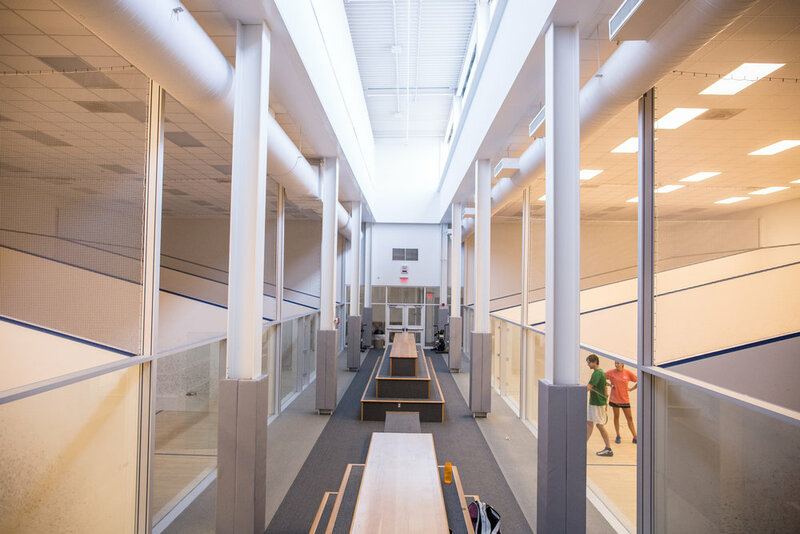 The Squash Pavilion is composed of 10 glass-walled international squash courts complete with a spectator arcade. Smith Field is a full-size football field with track. The Episcopal Academy campus is home to 16 tennis courts. Our campus features nine athletic fields, perfectly maintained for baseball, softball, soccer, field hockey, lacrosse, and more. Our competition gym seats 1,200 spectators. Located in the Dixon Athletic Center, the Dance Studio gives plenty of space to stretch, choreograph, and move. 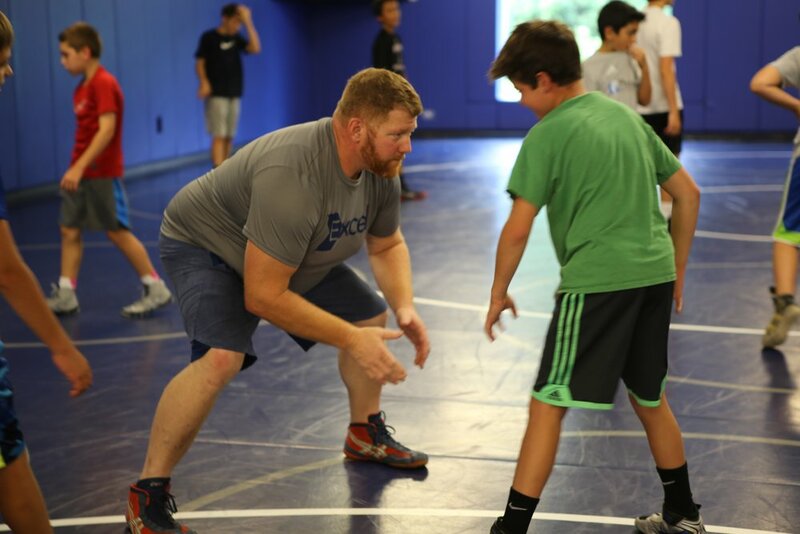 The LeVine Wrestling Room is comprised of high-quality mat space for wrestling.